After over a decade of using the same security protocols, Wi-Fi is finally getting a security upgrade that it desperately needed. The Wi-Fi Alliance that manages Wi-Fi technologies has announced the official release of WPA3, which is the latest version of the Wi-Fi Protected Access (WPA), a user authentication technology for Wi-Fi connections. This upgrade brings “more resilient, password-based authentication even when users choose passwords that fall short of typical complexity recommendations,” the alliance wrote. If you are in the market for a router, make sure you get one that supports this newly announced WPA3 protocol. Since the devastating KRACK vulnerability was discovered in WPA2, it was reported that the Wi-Fi Alliance was working on WPA3. This new standard is resistant to offline dictionary attacks where an attacker guesses a network’s password by trying multiple passwords in a quick succession. WPA3 will block authentication requests after a few failed attempts limiting the impact of these brute-force attacks. WPA3 also adds forward secrecy, which ensures that if an attacker manages to capture encrypted transmission and breaks into a network, older data isn’t compromised and only the current data is exposed. With this new protocol approved, it is expected that all the future devices will be WPA3 certified. While Cisco, HP, Broadcom, and Intel have voiced support for the upgrade, as we reported earlier Qualcomm has already started manufacturing chips for devices supporting WPA3. 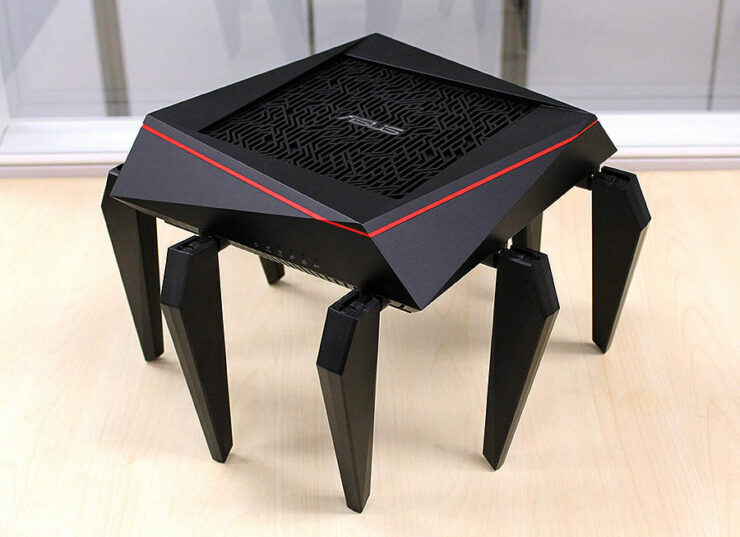 The Wi-Fi Alliance has also announced an Easy Connect feature that enables a user to connect internet-connected devices that don’t have a display interface to connect with a smartphone to configure its Wi-Fi settings.